Sometimes I stay in the land of diapers and baby gear that I forget about needing to save on the furry babies in the house. We have a number of four legged pets at our house some of which there are no printable coupons for (if you find a coupon for horse hay let me know). For all the traditional pets though, there are lots of coupons out to help you save! 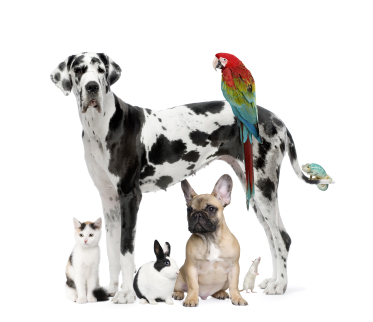 Don’t forget pet stores like Pets Smart and Petco take manufacturer coupons (along with store coupons). These stores also accept competitor store coupons!